Hey CMM&S fans! Today's mail was my favourite kind of mail day, filled with lots of goodies! 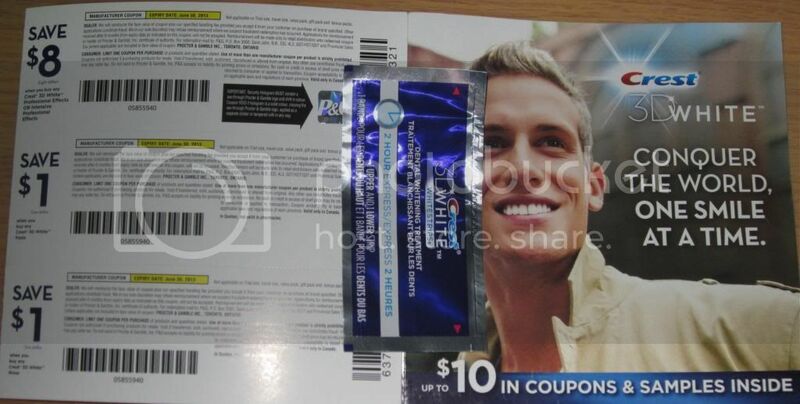 This Crest Whitestrips sample and coupon pamphlet also came unexpectedly. I had heard of other people receiving it, but I don't believe I ordered this sample. I think I have four or five of these strips samples now that I don't intend to use. I used them once before and found them messy and sticky. The Cream of Wheat Sample that I had ordered quite some time ago arrived. This comes with a coupon, but I haven't yet opened the package to check out the coupon. 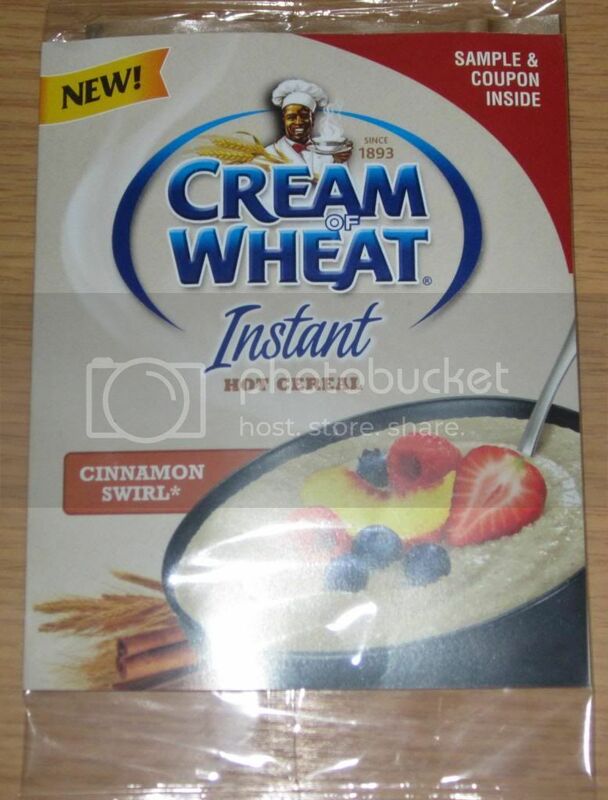 I remember absolutely despising Cream of Wheat as a kid, but tastes change so I will be giving this a try sometime soon. This sample offer is now over, but you can visit their Facebook page HERE to be notified of future promotions. I love the Granny's magazine I get a few times a year. 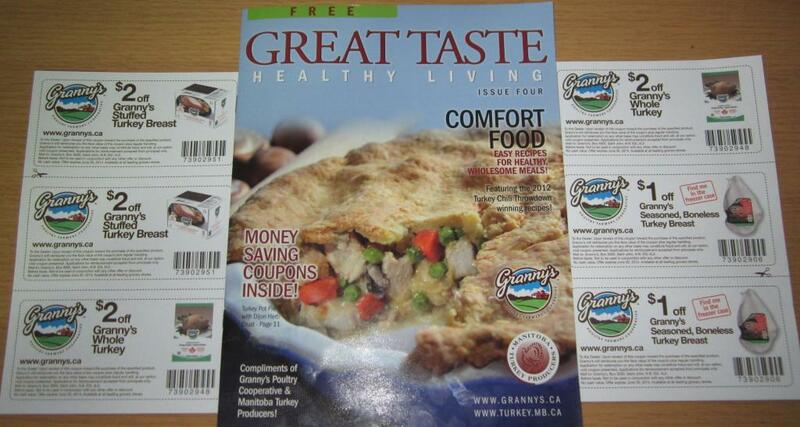 It always comes with great recipes and coupons. The coupons are usually have really long expiry dates. All in all, a happy mail day! 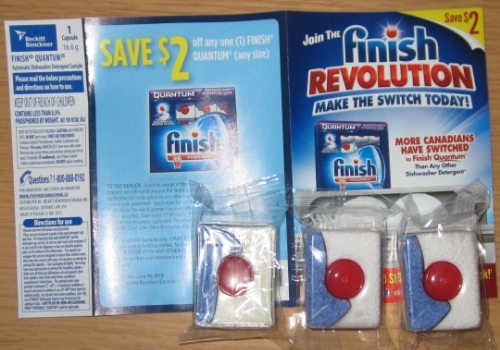 I can never get enough dishwasher tabs, especially the Quantum as these are what we use in our house, and who doesn't love coupons and samples? Let me know what you got for your mail day today. I got a save.ca and my pen from 4imprint can't remember how I got it but it's cute. Hi there happy1! I missed out on that Goofy Pen from 4Imprint. It looked really cute. I would have loved to have that sitting at my desk with me. I haven't checked out save.ca in a while, I haven't been using very many coupons lately as we've been shopping at Costco more often.